Thank you for visiting my home page. 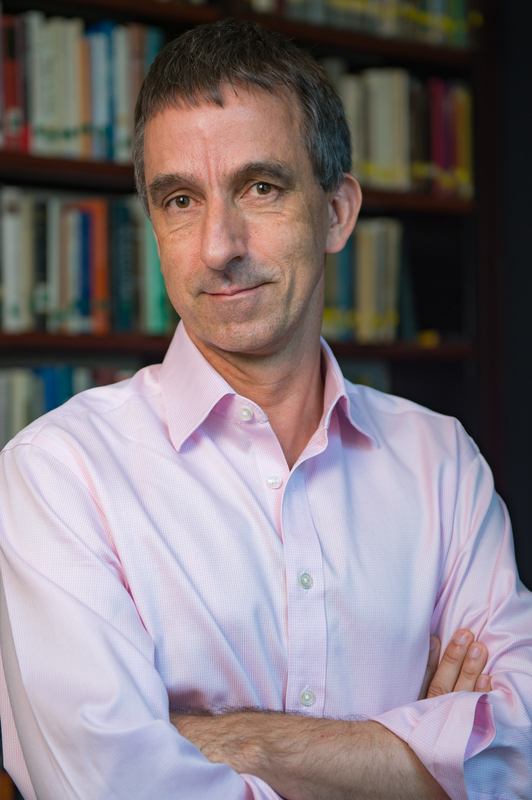 My name is Matthias Henze, I am the Isla Carroll and Percy E. Turner Professor of Hebrew Bible and Early Judaism in the Religion Department at Rice University in Houston, Texas. I also serve as director of Rice's Program in Jewish Studies. I hope you will find this page helpful. Please be in touch if you have any further questions.